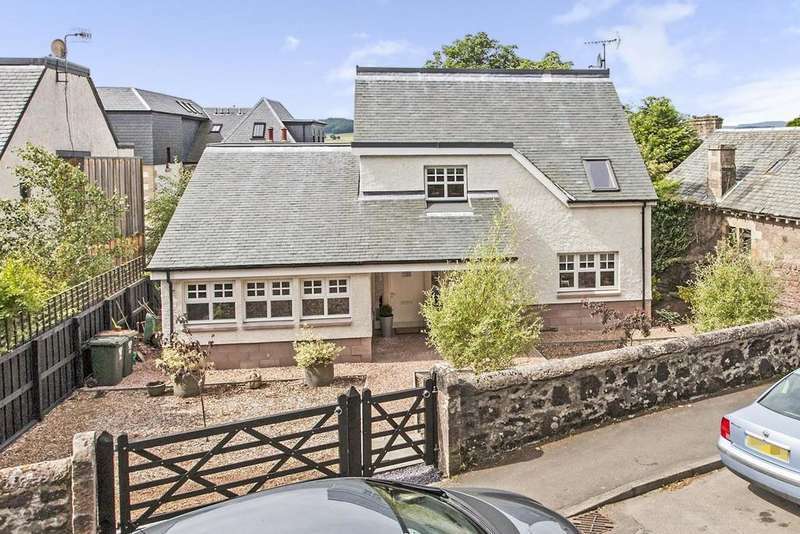 An attractive, modern family home set within a beautiful garden in the popular highland village of comrie. 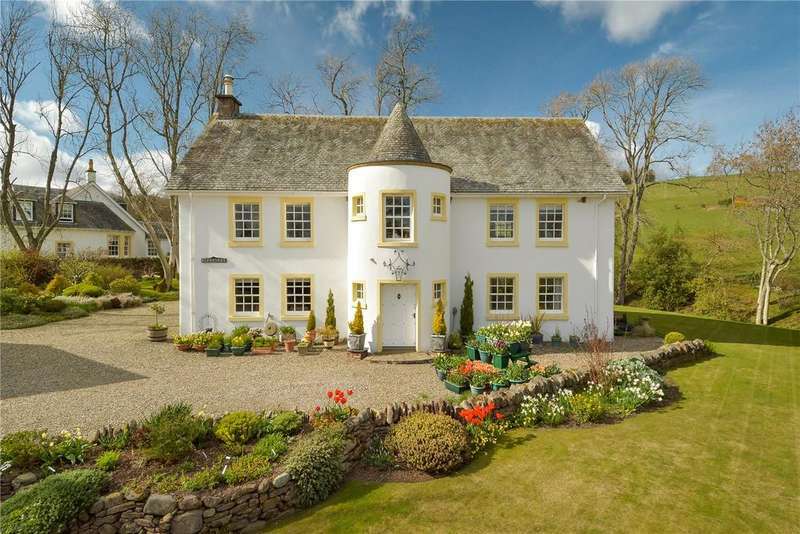 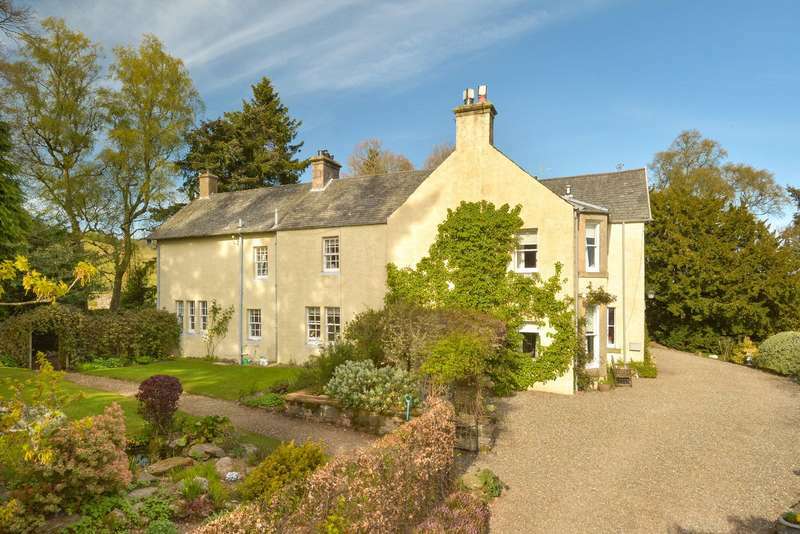 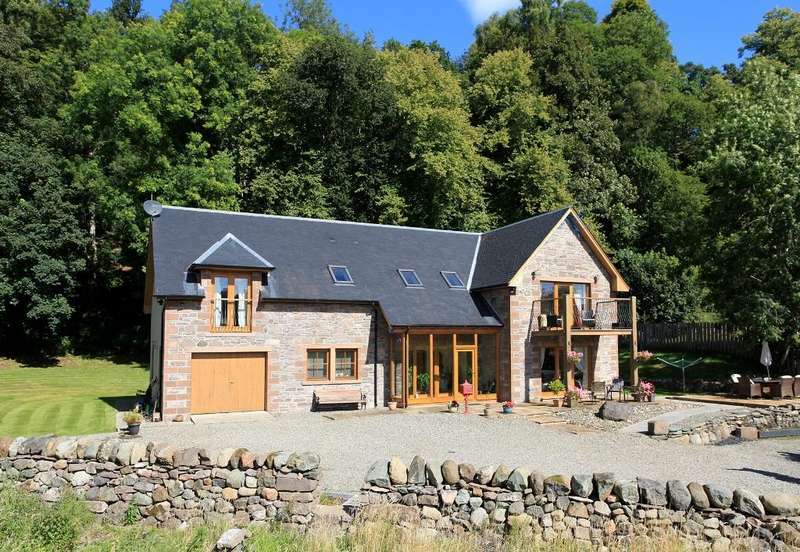 Delightful country house with arguably some of the finest perthshire views. 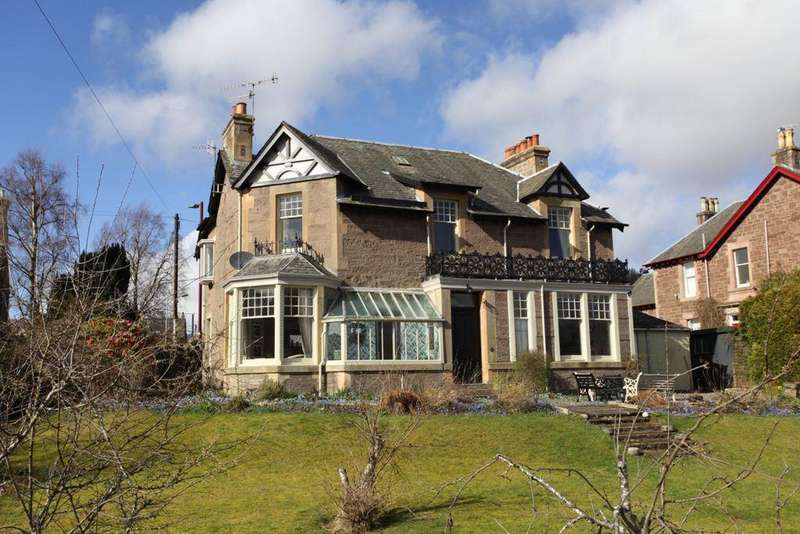 We are delighted to bring to the market this immaculate and stunning five/six bedroom detached villa in the market town of crieff set within the strathearn valley. 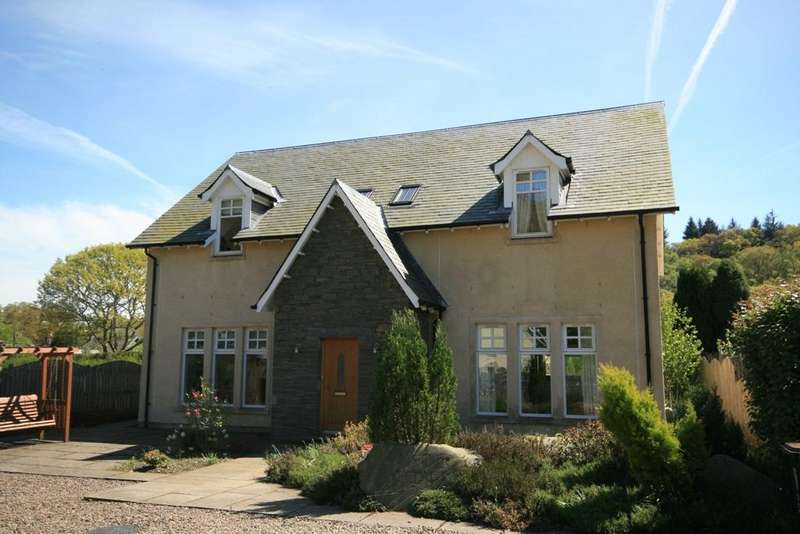 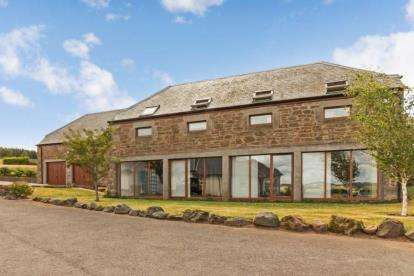 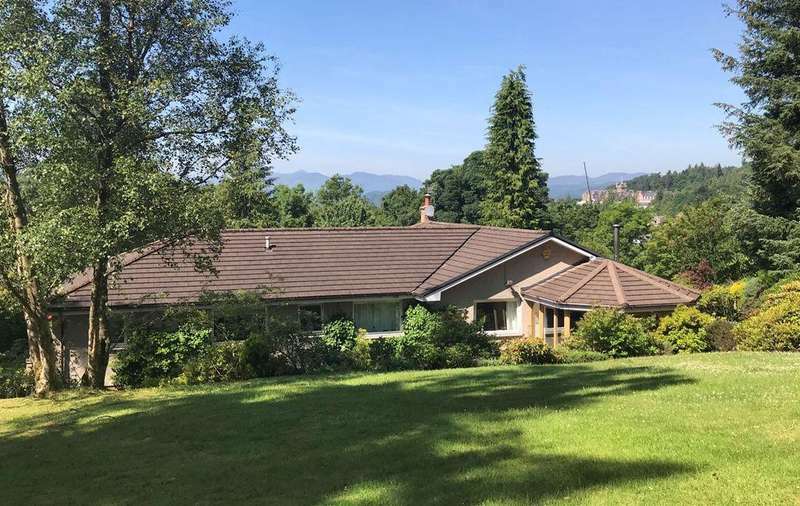 We are delighted to bring to the market this bright and deceptively spacious 5/6 bedroom detached house situated in the highly desirable town of crieff. 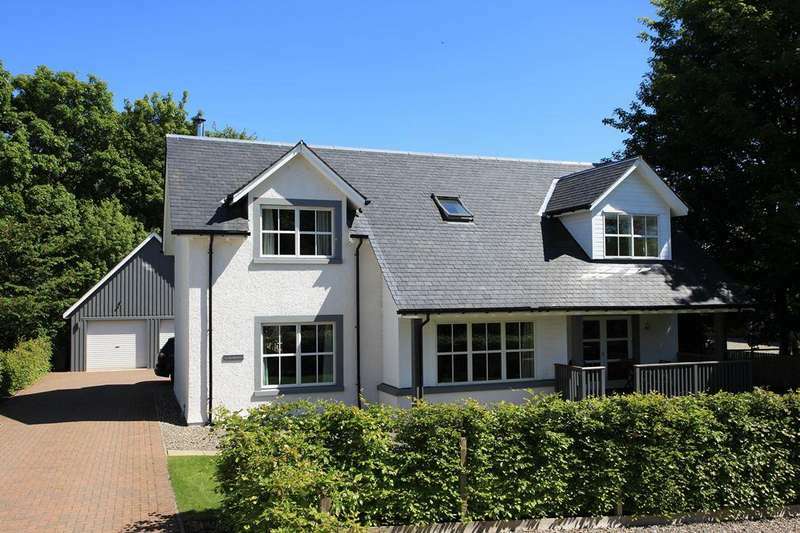 Beautiful and immaculately presented modern detached villa located within an exclusive development in the beautiful perthshire village of st fillans. 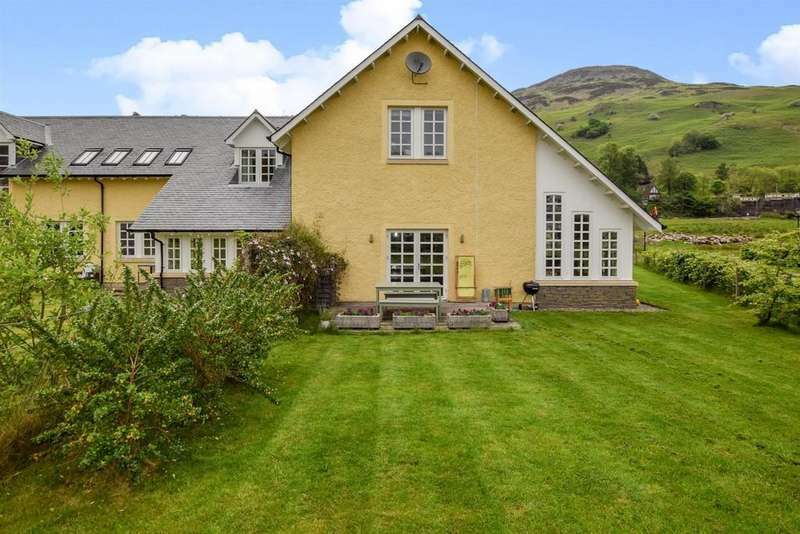 We are pleased to bring to the market this five bedroom semi-detached villa which is situated in the picturesque and much sought after location of st fillans.